In a note to investors on its website, GoPro has confirmed that it will be holding a product launch via webcast on September 20th, which is tomorrow. Investors will get to see the launch 2 hours ahead of the new product/s going live on the official GoPro Website. While the note doesn’t go into details about the launch, the timing would suggest that the GoPro Hero 7 range will be the highlight of the webcast as it has already been spotted in leaks earlier in the month. GoPro Hero 7 likely to launch tomorrow! 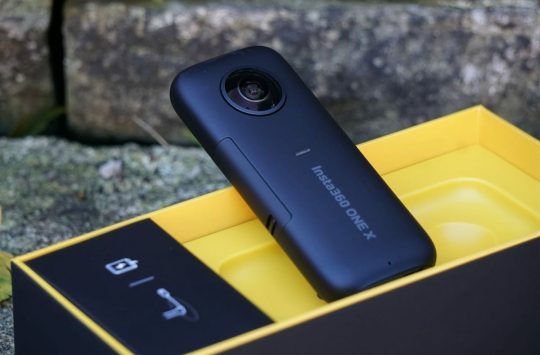 Regular Singletrack readers will have seen our post from a few weeks ago which showed the Hero 7 action camera in Black, White and Silver variants with obvious hardware differences to suit 3 price points. 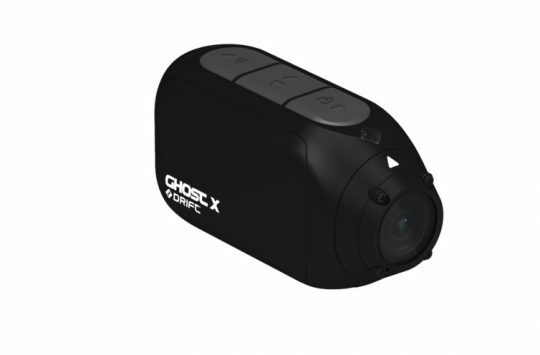 This original leak originated in the U.S, where a GoPro Point Of Sale display stand began running a video of the unreleased action camera without notice before stopping as abruptly as it started. A second leak by prominent tech leaker EVleaks has also posted an image of the next-gen Hero 7 cooperating the original leak. So what do we know about the GoPro Hero 7? Well, not a whole lot on the specification front although it does seem highly likely that the new action camera will also come with an updated version of GoPro’s own processor that we saw introduced last year. It’s also highly likely that image stabilisation will see a major update in a bid to eliminate the use of gimbals. What we do know is that there will be 3 levels of GoPro Hero 7 all with a physically similar body to the Hero 6 but with a few hardware differences. The Hero 7 Black, the top-of-the-range action cameras will feature a new corner mounted LED notification/record light, will retain a front LCD panel for battery and SD card date and come with large “Black 7” branding on the side. 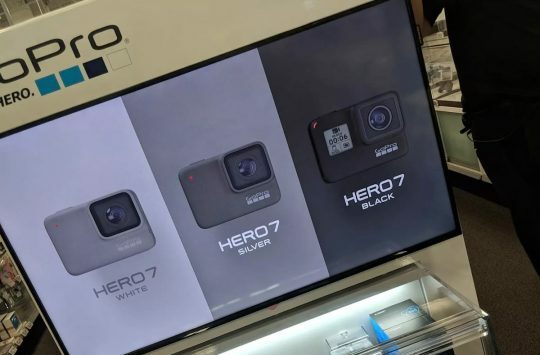 A GoPro Hero 7 Silver and White options will also be offered but without a front-facing LCD display, and it’s likely that these cameras will feature similar hardware only the software will vary to limit access to features as we have seen in present GoPro devices. We don’t have a whole lot more to tell you at this moment, but with the launch only a day away we think we can bottle our excitement for a few more hours.